We are very proud to introduce this fantastic White Mattise Wall Mirror. 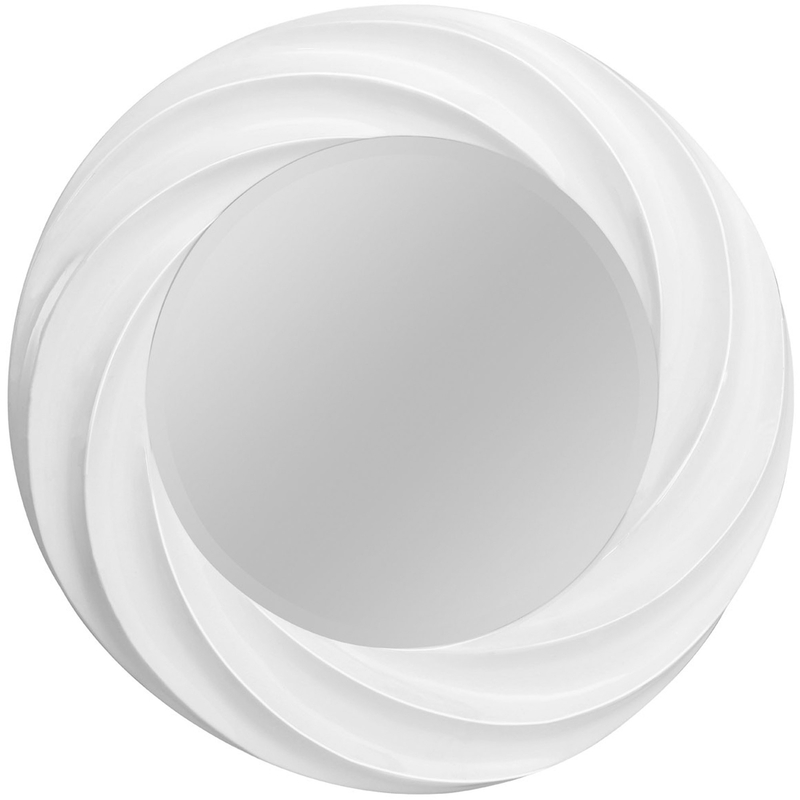 This wall mirror has an incredible design that'll be sure to stand out and grab attention, whilst also creating a modern atmosphere in any household. This contemporary mirror has been given a white colour to make it look very elegant as well as funky.